Let us help you plan and book - we'll save you time and money! With its central location, things to see and do, amazing affordability, and family-friendly atmosphere – Branson, Missouri has quickly become one of the country’s leading destinations for group travel! Our dedicated team of Branson experts can help you plan the perfect trip for your group or reunion… from start to finish! 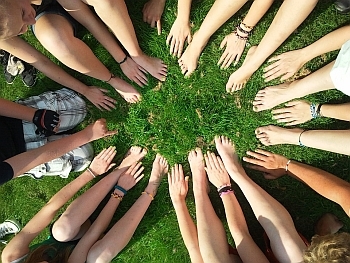 We want you to have an experience with your group that you’ll never forget and help make the planning and booking process as simple as possible! Let us help you plan and book the perfect group trip to Branson! FREE Tickets For Every Group! GROUP DISCOUNTS & reservations for shows, lodging, attractions, and more! CUSTOM GROUP PACKAGES that include shows, lodging, or both! We can also accommodate special requests or needs that your group might need. Travel Planning & Booking For Any Type of Group! 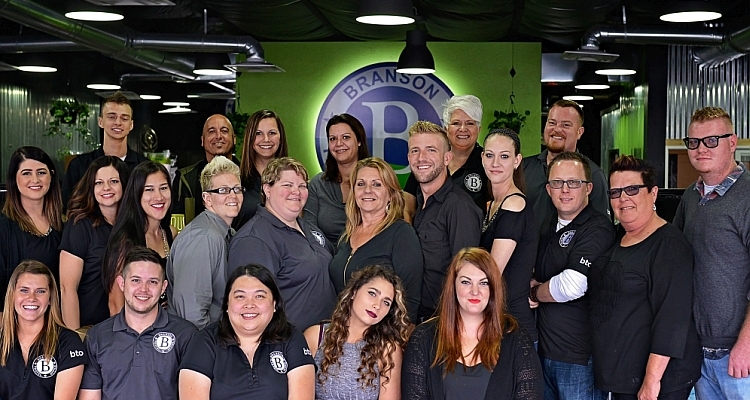 We’ve helped thousands of Branson visitors plan and book their perfect trip! Whether you’re a small family reunion that needs help with lodging or shows (or both), or a large church group that needs expert assistance when planning and booking – we are here to help you make it as easy, affordable, and worry-free as possible! Plan a Family Reunion in Branson for a trip they won’t ever forget! Because of its affordability, convenient location in the center of the country, and incredible amount of things to see, do, and experience – Branson has become the “go-to” destination for thousands of family reunions each year. Whether you’re family wants to experience the sights, sounds, and LIVE entertainment that we offer – or you’re looking for a more leisurely get-together – we can help you pick, plan, and book the perfect things that everyone is sure to love! Church Groups love the wholesome, clean, and family-friendly appeal of Branson. Due to its Christian-based values, family-friendly atmosphere, and clean, wholesome entertainment – Branson, MO is a very popular choice for church groups. 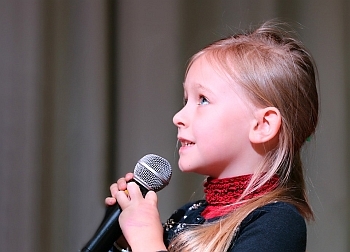 LIVE entertainment at venues like the Sight & Sound Theatre and incredible gospel shows, have long been a popular draw for religious groups, organizations, and churches. Whether you’re bringing members of the church or looking for a staff retreat, Branson is an excellent choice for your next church group trip. 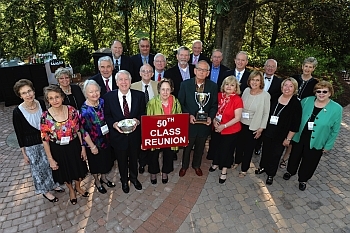 Branson hosts thousands of visitors each year for class reunions. A trip to Branson makes the perfect way to celebrate a class reunion. From the ease of access to the remarkably affordable things to do and places to stay – it’s the ideal choice for many reunions. Whether you’re wanting to go see some of the LIVE shows or want a special congregating area where everyone can get together and socialize, we can help you ensure that your next class or high school reunion is a success and memory-making occasion! Choose Branson for your next class get together and see why thousands return each year to celebrate and socialize with old school friends. 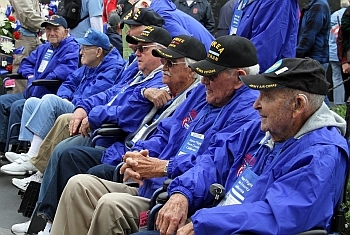 Branson, Missouri is home to the country’s largest Veterans Day celebration! Widely considered to be the most patriotic city in the nation, Branson, Missouri not only welcomes Veterans and military groups and reunions – we celebrate and honor them every day. Perhaps nowhere else in the world will you find a town that celebrates and honors those who served our country as much as this Midwest tourist town does. Thousands upon thousands of Veterans, their family, and friends visit Branson each year to celebrate, socialize, and take in some of the amazing things that Branson offers. Veterans Week is a particularly popular time as the town hosts the country’s largest Veterans Day celebration throughout the week along with special shows, discounts, and an accompanying parade to honor those who served. The world-class Branson Convention Center offers space and facilities for all types of events and functions. Business and corporate travelers will find that the area offers plenty of lodging options and facilities that ensure a successful visit. 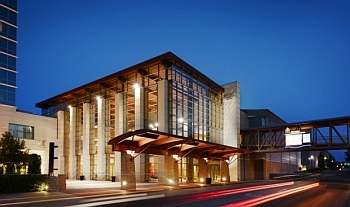 The world-class Branson Convention Center offers meeting space, dining facilities, and is adjoined by two upscale Hilton hotels (the Hilton Promenade and the Convention Center Hotel) – providing those wanting a corporate retreat, convention space, or meetings with the best in services and amenities. With its shows and theaters, Branson is one of the leading destinations for student and performing groups. A very popular destination for youth organizations, student groups, and performing groups – there is perhaps no better city than Branson to bring a student group. The “Live Entertainment Capital” offers many special activities and opportunities for youth traveling to the area. Performing groups have the chance to showcase their talent at the 25+ theaters (as many offer special performance opportunities prior to showtime or intermission), while many hotels and theaters can cater to the needs and special requirements that these types of groups want. One of the country’s up-and-coming sports destinations, Branson is becoming well-known for its facilities, convenient location in the heart of the country, and specials designed for those traveling to the area for sports to enjoy. 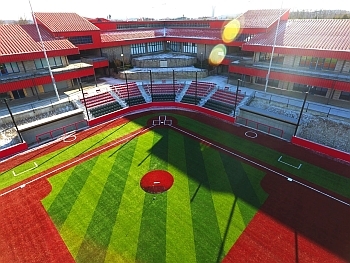 The newly-constructed Ballparks of America is one of the country’s leading new sporting venues – able to host competitions and special sports series for many different types of groups. Branson is widely considered the country’s #1 bus and motor coach destination! 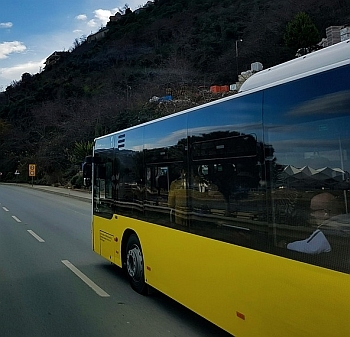 One of the country’s top destinations for tour operators, bus groups, and motor coach travel – Branson has been recognized as the destination of choice for some of the world’s biggest group travel companies. The variety of shows and attractions, amazing dining, huge selection of lodging choices, and facilities that can cater to large groups with ease – has made this entertainment hotspot incredibly popular among group travel planners. You will find that the theaters and hotels have built special accommodations for access and parking, while the shows often offer special treatment like on-board meet-and-greets, special discounts, and extras to ensure their trip is as memorable as possible. It would be our privilege to help you with your group travel plans when visiting Branson, Missouri! We’ll help you save time and money, and truly make your trip the very best it can be!